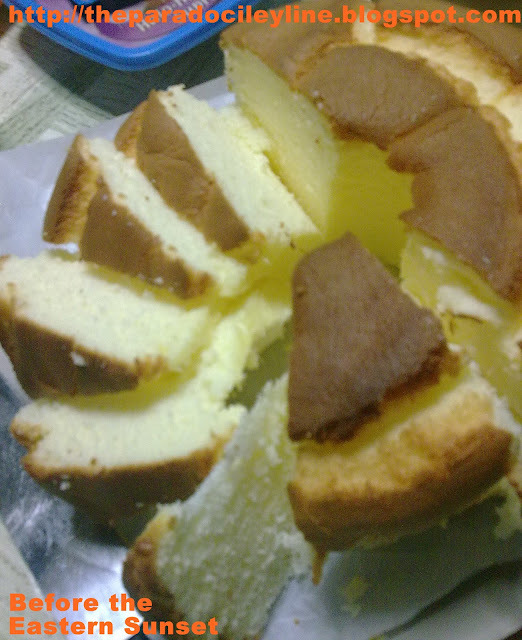 Eng Ho's mamon (sponge cake) is one of my office mates' merienda favorites. Whenever someone has a birthday or if we just want to have merienda, we either buy pancit or Eng Ho's mamon. I instantly liked this mamon cake the first time I tasted it and I wanted to buy one ever since. So, for my father's birthday, I bought one mamon cake from Eng Ho. I chose to buy Eng Ho's mamon cake because we already tasted cakes from Goldilocks and Red Ribbon bakeshop. We even tried Mommy's Sapin – Sapin a lot of times. I wanted my family to taste something new. Yummy mamon cake from Eng Ho. Eng Ho's mamon cake is soft and sweet. People might think that this cake is not delicious because it lacks the icing and other designs that are seen on other cakes. 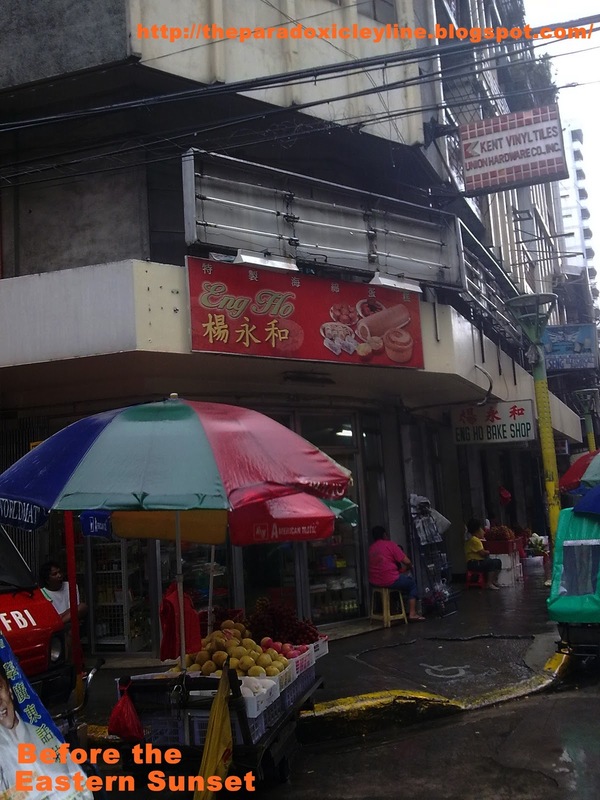 Looks can be deceiving, however, because Eng Ho's mamon cake doesn't need any fancy design. Its sweetness is enough for a sweet lover like me. It is delicious enough to be one of the favorite merienda in my office. Eng Ho's mamon cake sliced and ready to be eaten. My father gave Eng Ho's mamon thumbs up. We enjoyed eating it until the last slice. Even if it looks plain, Eng Ho's mamon tastes the best. Ako namn gusto ko yan sa kape! hehehe! Happy belated birthday to your father! Ok din yung mamon plus yung softdrinks. Kaso doble na yung tamis noon. Salamat po. ^_^ Nice idea. Black coffee plus mamon cake. Solve na solve. 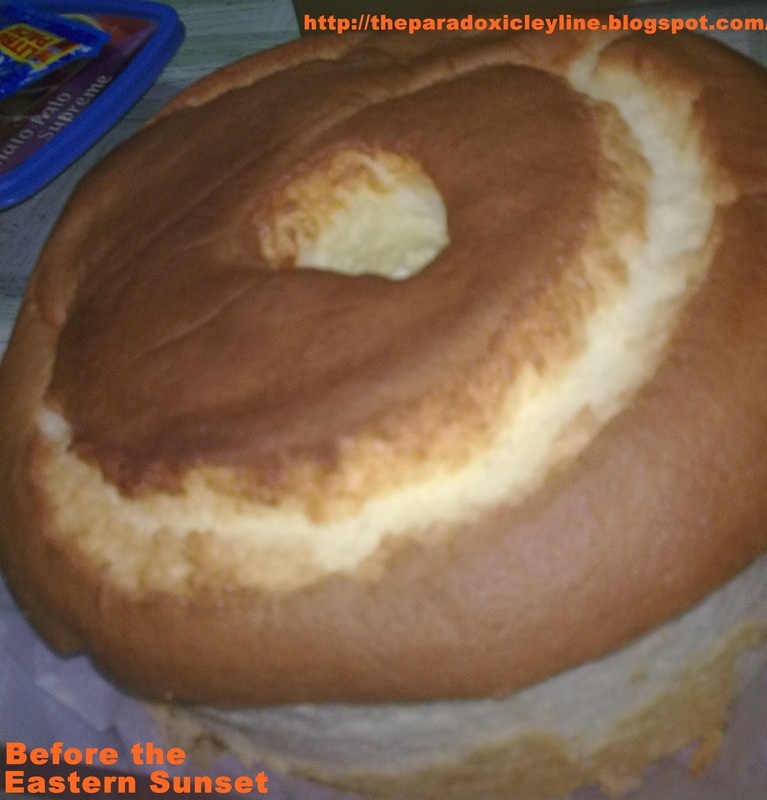 I already tasted Salazar Bakery's hopia (http://theparadoxicleyline.blogspot.com/2011/08/yummy-hopia-from-salazar-bakery-binondo.html). I will try their mamon next time. That looks nice... How much would one cost? I can't recall the price of mamon cake STP. What I know that it is not that expensive. Benavidez Street? Sige. Masabukan nga yan.